Automatically reboot connected equipment when internet connectivity is lost. 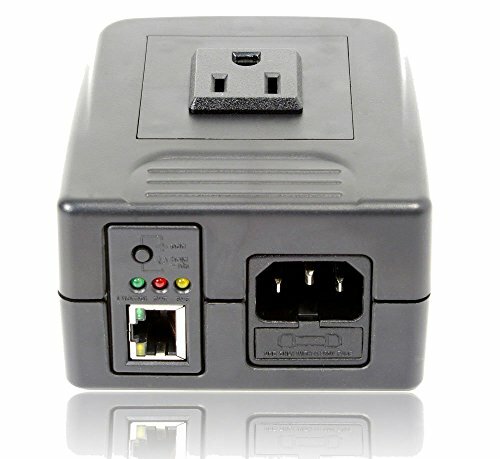 Power cycle connected modems or routers to save time and money on truck rolls to reboot equipment. Create up to 6 power schedules to power on, off, or reset connected devices. Fast pairing process for the mobile application that doesn't require any special settings or configuration on the network. If you have any questions about this product by 3Gstore, contact us by completing and submitting the form below. If you are looking for a specif part number, please include it with your message.